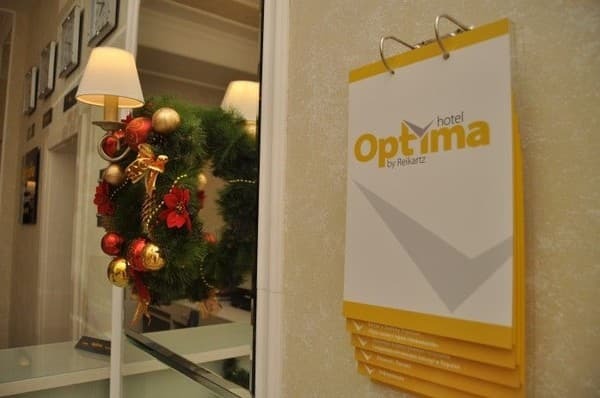 Hotel "Optima Cherkasy" is located just 100 meters from the Cathedral Square and the Cherkasy Regional Administration. The hotel has 79 rooms decorated in a classic style. The air-conditioned rooms are equipped with a work desk, wardrobe, and a flat-screen TV with cable channels. Free Wi-Fi is available. The bathroom has a shower and a hairdryer. On the ground floor of the hotel there is a restaurant of French and Italian cuisine "Provence", a Swedish cafe "Fika" and a cafe of Georgian cuisine "Stumari". For guests who have arrived on their own transport, there are parking spaces in front of the hotel. Cherkassy Bus Station is a 10-minute drive away. The distance to the railway station is 3 km, to the airport 7 km. 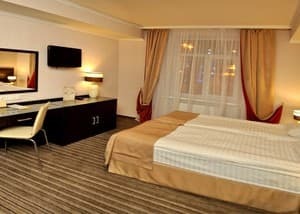 Description of the room: Room is equipped with a double bed, bedside tables, desk and chair. 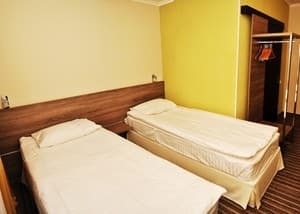 Description of the room: The room is equipped with two single beds. It equipped with everything necessary for a comfortable stay. Description of the room: Room is equipped with a single bed and bedside tables. Description of the room: Large room with a double bed and an armchair. 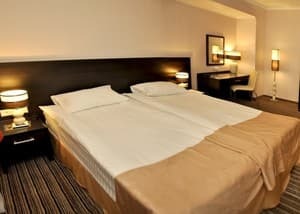 Description of the room: The room has one double bed or two twin beds. Room is equipped with 2 TVs. Children under 5 years inclusive are accommodated free of charge in one room with parents without extra bed. The cost of placing children over 5 years and adults in an extra bed in the room - 250 UAH, including breakfast. 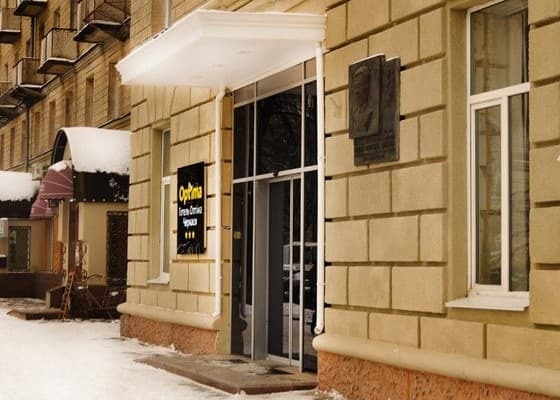 There is a restaurant of French and Italian cuisine "Provence", a Swedish cafe "Fika" and a cafe of Georgian cuisine "Stumari". The price includes breakfast (buffet). 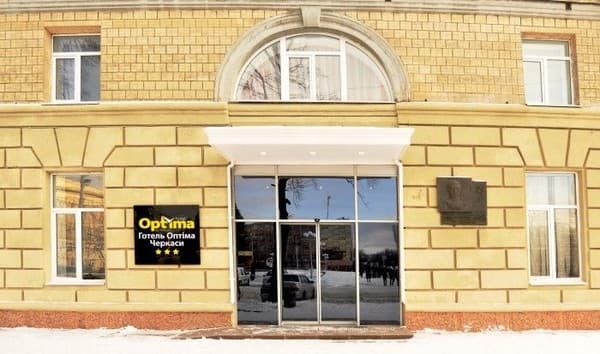 Hotel "Optima Cherkasy" is located just 100 meters from the Cathedral Square and the Cherkasy Regional Administration. The distance to the railway station is 3 km, to the airport 7 km.